Palm-Sized Promotional Power! Paper business cards are an effective and low cost way to leave information for your customers. Personalized with your services and your contact information in full-color, extra thick, UV coated business cards are a proven marketing tool for keeping your name in front of your clients. Perfect for service contractors, pet care professionals, computer services, real estate professionals, insurance agents, restaurants, pest control services, heating & cooling services, medical care professionals, announcements, etc. Get More Out of Your Business Card! Laminated business cards with round corners are effective marketing tools used to communicate your message to prospective and current customers. Get More Out of Your Business Card! UV coated business Cards are effective marketing tools used to communicate your message to prospective and current customers. Make the Message Stick! These repositionable adhesive laminated business cards are perfect for computer screens, keyboards, file cabinets, or just about anywhere a 3.5 x 2 business card with your contact information will come in handy. The adhesive is removable so it comes off easily leaving no residue. 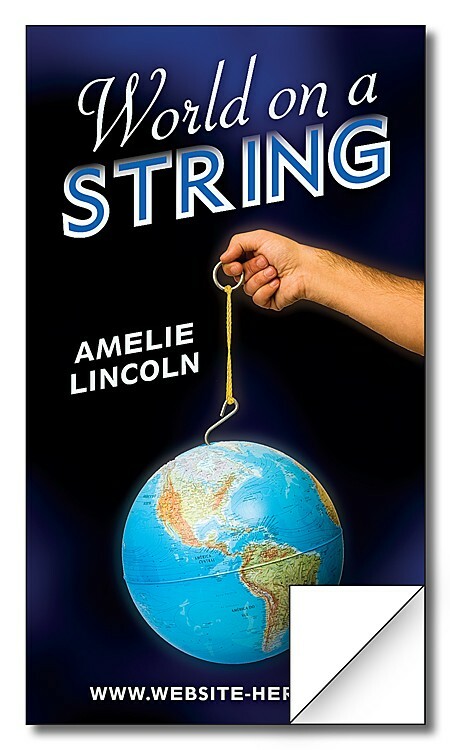 Extra-Thick Laminated Business Card - 3.5x2 (2-Sided) - 24 pt. Get More Out of Your Business Card! Extra thick laminated business cards are effective marketing tools used to communicate your message to prospective and current customers. Extra-Thick Laminated Business Card - 3.5x2 (2-Sided) Round Corners - 24 pt. Get More Out of Your Business Card! Extra thick laminated business cards with round corners are effective marketing tools used to communicate your message to prospective and current customers. UV-Coated (1S) Business Card - 3.5x2 (2-Sided) Round Corners - 10 pt. Get More Out of Your Business Card! UV coated business cards with round corners are effective marketing tools used to communicate your message to prospective and current customers. 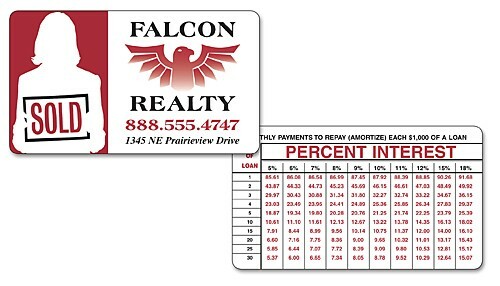 Laminated Business Card - 3.5x2 (2-Sided) - 14 pt. Get More Out of Your Business Card! 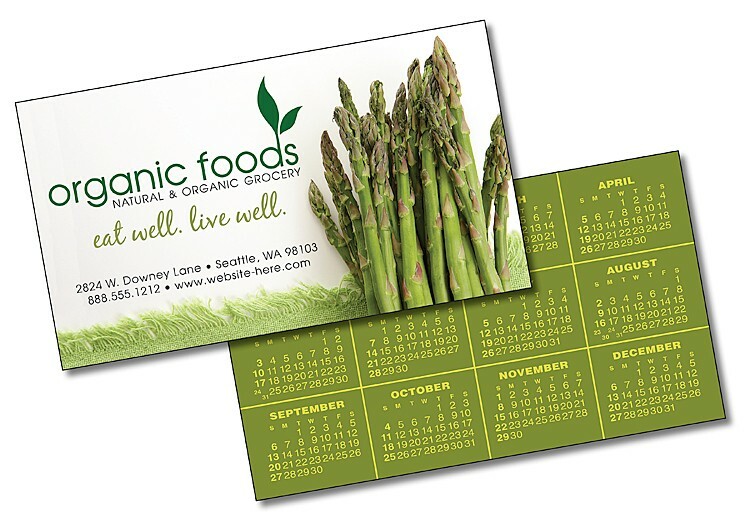 Laminated Business Cards are effective marketing tools used to communicate your message to prospective and current customers. Palm-Sized Promotional Power! Paper business cards are an effective and low cost way to leave information for your customers. Personalized with your services and your contact information in full-color, extra thick,business cards are a proven marketing tool for keeping your name in front of your clients. Perfect for service contractors, pet care professionals, computer services, real estate professionals, insurance agents, restaurants, pest control services, heating & cooling services, medical care professionals, announcements, etc. 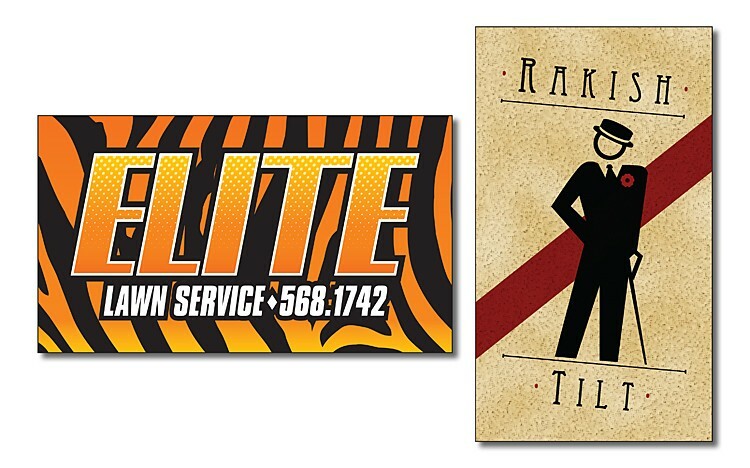 Extra-Thick UV-Coated (1S) Business Card - 3.5x2 (2-Sided) - 14 pt. Get More Out of Your Business Card! Extra thick UV coated business cards are effective marketing tools used to communicate your message to prospective and current customers. Political Laminated Business Card - 3.5x2 (2-Sided) - 14 pt. GET MORE OUT OF YOUR BUSINESS CARD! Laminated Business Cards give you high impact advertising with two-sided imprint, a variety of stock art options, and a high-quality laminated finish. 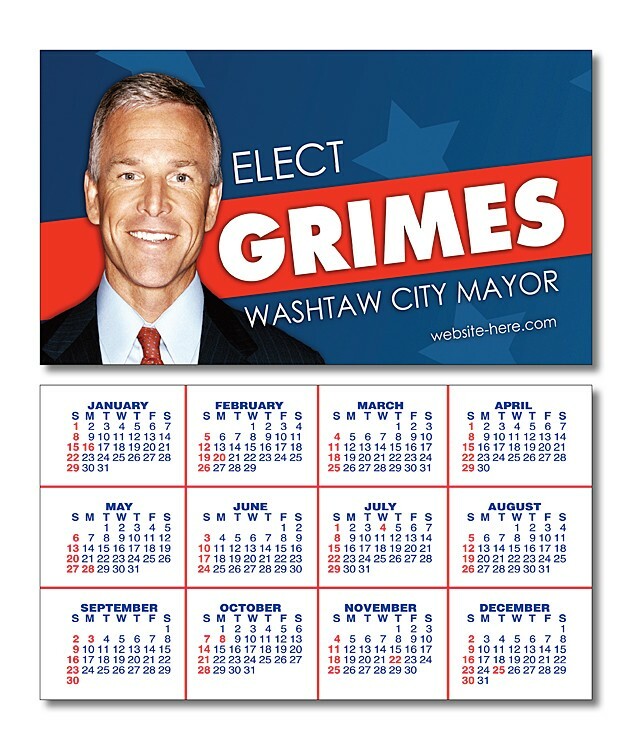 Pass out your personalized Laminated Business Cards to potential voters! UV-Coated (1S) Plastic Business Card - 3.5x2 (2-Sided) - Round Corners - 10 pt. Get More Out of Your Business Card! UV coated plastic business cards with round corners are effective marketing tools used to communicate your message to prospective and current customers. Laminated Plastic Business Card - 3.5x2 (2-Sided) - Round Corners - 14 pt. Laminated Plastic Business Card - 3.5x2 (2-Sided) - 14 pt. Get More Out of Your Business Card! Laminated plastic business cards are effective marketing tools used to communicate your message to prospective and current customers. Extra-Thick UV-Coated (1S) Business Card - 3.5x2 (2-Sided) Round Corners - 14 pt. Get More Out of Your Business Card! Extra thick UV coated business cards with round corners are effective marketing tools used to communicate your message to prospective and current customers. UV-Coated (1S) Plastic Business Card - 3.5x2 (2-Sided) - 10 pt. Get More Out of Your Business Card! UV coated plastic business cards are effective marketing tools used to communicate your message to prospective and current customers.